In between my travels, I was invited and able to attend the beautiful Kiehl's Pure Vitality ($98) launch at Greenleaf Organics in Kingsland, Auckland. Kiehl's is one of the few skincare brands that I trust so I was excited to learn what's next for them! Kiehl's chemist proudly introduced Pure Vitality Skin Renewing Cream, a 99.6% naturally derived formula that is the first of its kind to leverage the combined efficacy of two world-renowned wellness ingredients; the infamous New Zealand Manuka Honey and Korean Red Ginseng Root which has proven efficacy. I took Kiehls' Pure Vitality moisturiser with me to Europe as I feel that especially on long haul flights, it is vital to keep my skin in tip top condition. I want to land at the airport looking amazing, who doesn't?! The Kiehl's moisturiser helps skin resist hydration loss while also adding in recovery from existing skin damage. 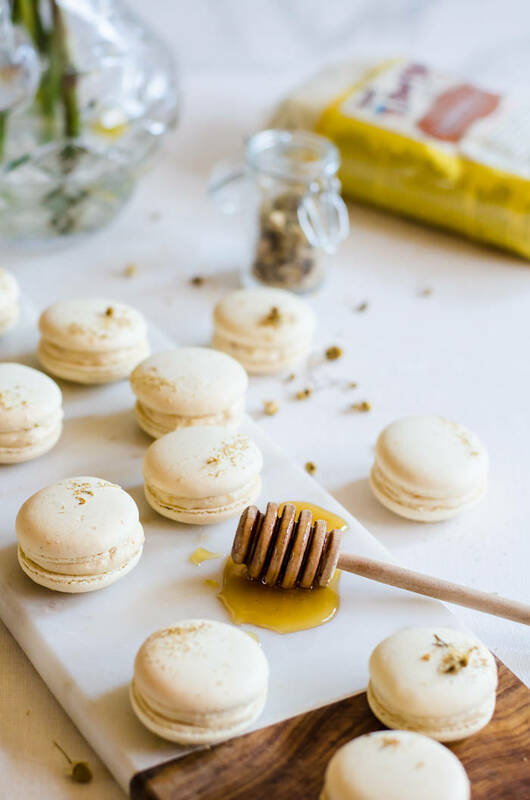 The exciting thing is that the Manuka Honey used in Pure vitality is sourced from New Zealand (all the more reason to stock up on it! ), and a Maori owned company called Watson and Son, who are one of the biggest producers of Manuka Honey in the world. Each morning in London & Paris, I would apply the beautiful Kiehl's Pure Vitality moisturiser sparingly on my face and décolletage. With this formula, a little goes a long way! 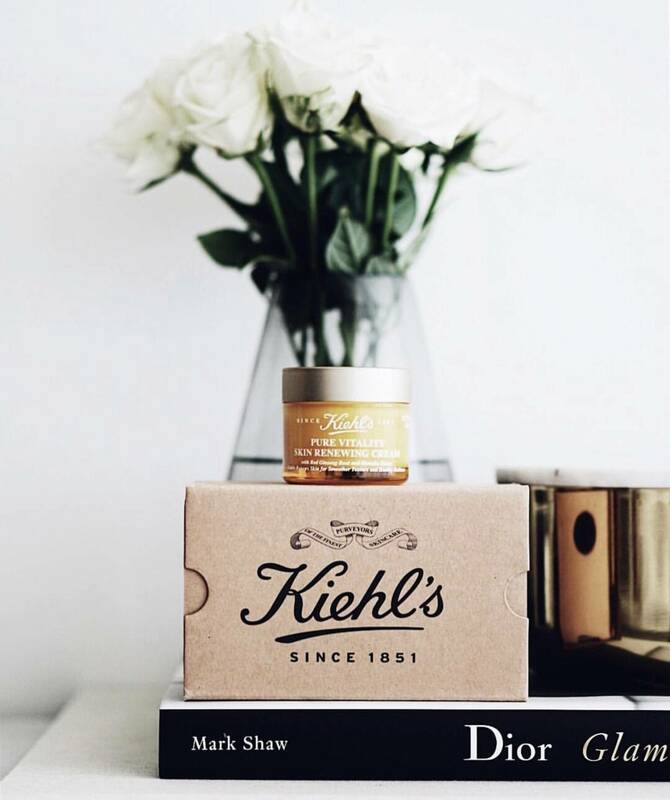 Kiehl's is available from the flagship boutique in Britomart, Smith and Caughey's, Ballantynes, Sylvia Park and Westfield Riccarton, Christchurch. What are some of your favourite Kiehl's products? And, what are some of the products you'd recommend before, during & post long haul flights? 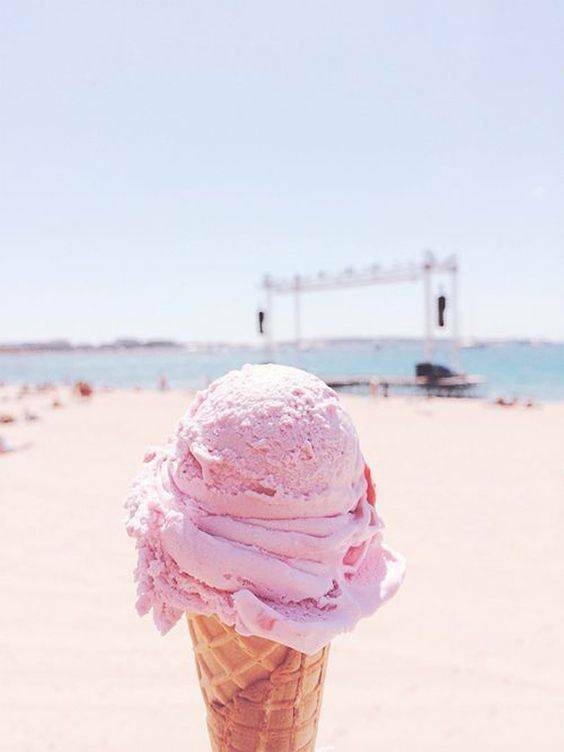 Connect with us on Instagram: PinkandSparklesNZ.